Are you going on holiday soon and want to make your life easier? You may be lost among all the applications on the market. Not sure which ones will really help you? We have therefore listed for you the best applications essential during a trip. Prepare your smartphone! Kindle, a known application, appreciated by all and very convenient! All you need is a smartphone and an Amazon account. This application allows you to turn your phone into a reading device. You can buy books, magazines, newspapers on Amazon and download them to your smartphone (so the books are available without a connection). There are a large number of free books, mainly classical literature. Kindle allows you to take with you wherever you go, your favorite book! You are travelling abroad and you have taken beautiful snapshots. You’d love to send a postcard to your friends? Well, it’s not always easy to find a nice postcard, a stamp and a post box in the vicinity. No problem! Fizzer will not only send it for you but you can also use your own snapshots as a postcard. Indeed, Fizzer app will transform your snapshot into a postcard. Just log on to the application and select the desired photo in your gallery. You can change it, personalize your text on the front and back. Fizzer commits to print it and post it in 24h (week-end excluded). The cost of a personalized postcard is 2,5€. FlightAware is very convenient for air travel enthusiasts. 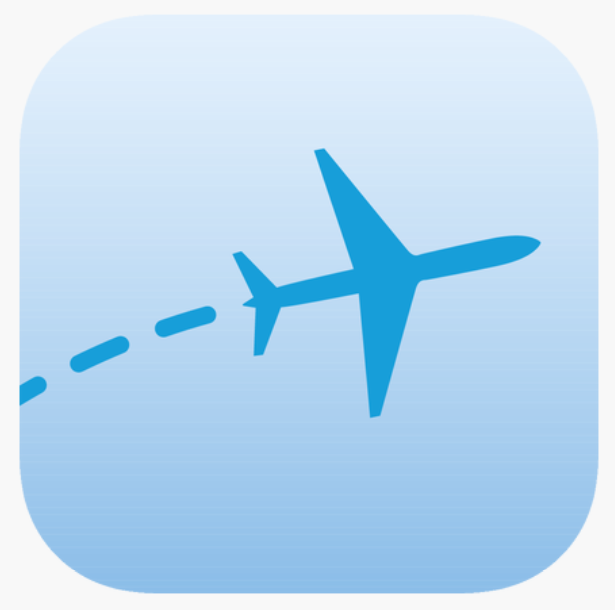 This application allows you to track all flights and to know their status in real time, if they have advance or delay. You only need to indicate either the flight number or the departure airport and the arrival airport in order to access the data. FlightAware is usable worldwide for all commercial flights. A map of the world is also available, where all the current flights are listed. While traveling in a foreign country, it is always better to have a little understanding, even speaking the local language. 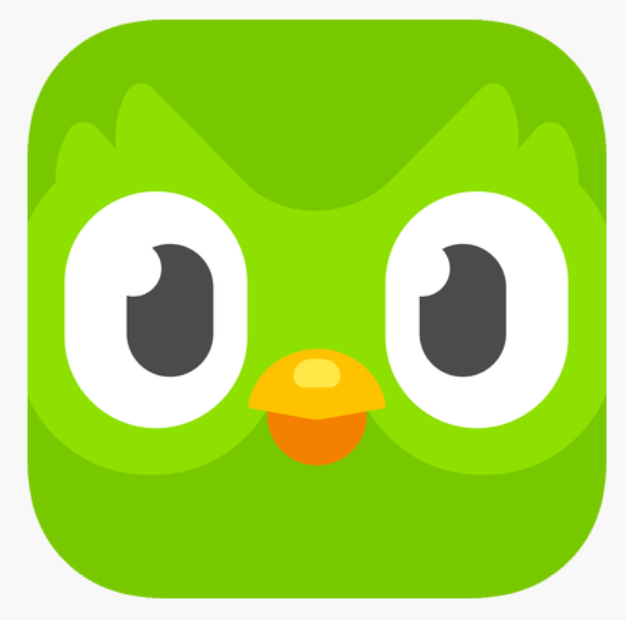 Duolingo offers courses in English, Spanish, German, Italian and Portuguese. Different activities and modes of learning are proposed to learn the desired language, which allows assimilating the subject while having fun. Do not hesitate, try it is to adopt it! 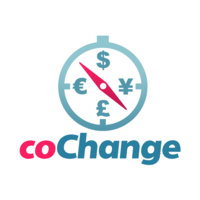 No need to run everywhere to find the best exchange rate, CoChange does it for you! The application is a GPS that locates the exchange offices nearby. More than 20 000 offices are listed in 105 countries. CoChange also includes a currency comparator, very useful when you are travelling. 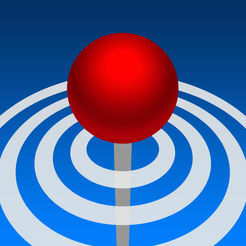 Around Me uses your phone location to indicate all that is nearby. You are looking for a restaurant, a coffee shop, a ticket distributor, the hospital, a supermarket…? Around Me will indicate it to you. You can choose in different categories in order to find quickly the place you are interested in. Around Me allows to locate on the map the desired location and offers you the shortest route to get there. Very convenient when you are in a city you do not know! Who has never had a pressing urge on the street? This bad experience happens one day to everyone. Thanks to Flush, no more worries. You just need to activate your location and Flush finds the public restroom nearby. 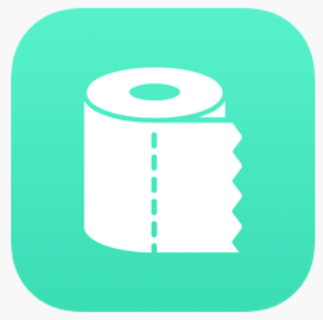 The application also works without internet connection and indicates whether the toilet is free, chargeable or requires a code. The shortest route will be presented to you. Thanks Flush! 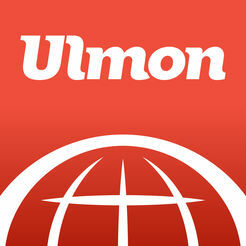 CityMaps2go, the essential application to any traveler! But why CityMaps2go and not another application? CityMaps2go offers plans for a multitude of cities. These plans are usable online and offline, so make sure you download the plans that interest you. CityMaps2go is a very complete application with in-depth content, photos, tips and explanations on the selected places. It is possible to save your favorite places, following different labels and colors as well as sharing them with your friends. Do you want to get around town without taking public transport? 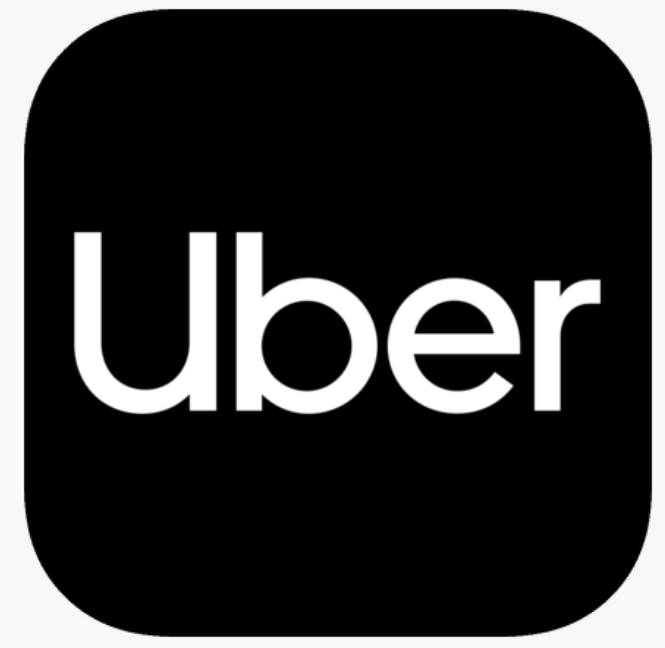 Uber is a 24/7 driver service available worldwide-over 600 cities and 500 airports. Just indicate your starting point and destination and you will be able to choose one type of vehicle among those nearby. Super handy when you land several with lots of luggage and you don’t want to queue for a taxi. The payment is known in advance and is done by credit card. Most importantly, your account can be used anywhere in the world. Travel requires a lot of organization! You make many reservations for your transportation, hotels, excursions or other in each city. 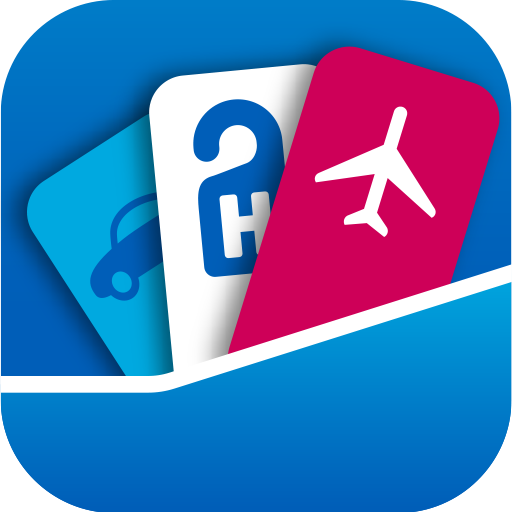 CheckMyTrip manages them all by categorizing them with different organizational tools. A calendar page is available so you don’t forget anything. Do not stress forgetting a detail during a trip, CheckMyTrip remembers it for you! If you also have good applications indispensable for travel, feel free to leave a comment! And find all the useful information, especially on your money abroad, on Moneyeti. 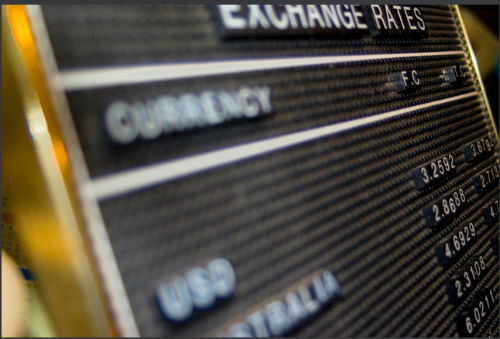 How to read a currency exchange board?